Running is indeed my all-time favorite exercise. However, the title to this article is a bit over the top. It caught my attention sometime in the 70s when I first read it in Runner’s World. It would become the column that I would go to first when a new issue would come out. 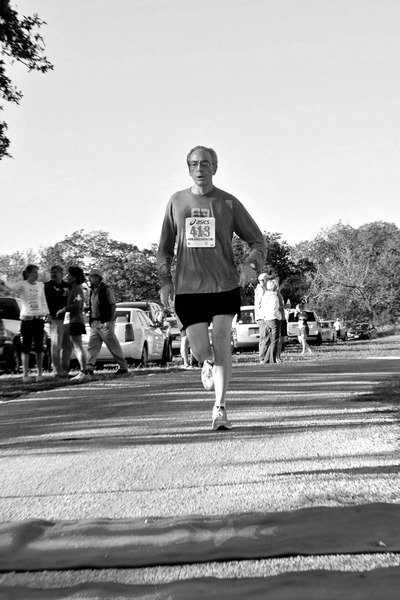 The writer of that column I’m speaking of would be named the runner’s philosopher king, his name – Dr George Sheehan. 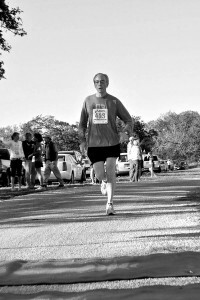 He started with the running boom along with a young Olympic Marathon winner, Frank Shorter. 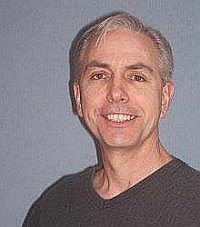 Only at that time Dr Sheehan was in his 40s. TIP: Brief article reading in a column like George’s or other favorite sources keeps motivation tweaked and high! For me, at the beginning of this running boom, we ran what is called cross country. Running on mother earth. It was unheard of, to me, to be running on hard surfaces like the street or concrete tracks. When running on the dirt or grass you get the benefit of slight shock absorption. Today you can get similar shock absorption with quality running shoes, but the hard surfaces of the road can still result in injuries. Sometimes it’s the only space available. As far back as the 70s, Universities like Harvard and others built tuned tracks for their competitive events. Today, you can find rubberized tracks in many schools, colleges and community activity centers. If there are none in your area, choose mother earth. Fortunately there are many options for runners. Treadmills at the gym offer another option for those times when outdoor running is less preferable. The newer treadmills offer springs under the running surface providing shock absorption for the joints. It also gives folks with sun exposure issues like myself an option to skin damage. Since I do not watch television, It’s also my time to catch up on the news, watching tv while getting a workout . Some purchase treadmills for their home which adds many benefits. If you enjoy watching the tube while logging the miles, you get to choose the channel. Although, indoor treadmill running has it’s bennies, you just can’t beat the great outdoors. This depends on where you are. I was helping a friend get ready for the Fulda Gap Marathon while stationed with the service in Stuttgart, West Germany. We would run in any weather condition that was in season. 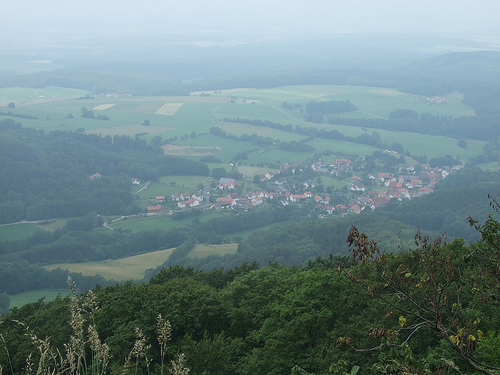 However, the German countryside was not to be missed no matter the weather. I would not trade those runs for anything – priceless. On the other hand, at 110 degrees in the shade here in Texas, give me the air conditioned gym anytime. But when the weather is right… say a mere 95 degrees, I’ll take the scenery, fresh air, and the enjoyment of nature. It has been long debated that running causes joint damage and injury. Well, as stated above, it is possible to have injuries from hard surfaces. No matter where you run, it’s more than likely you’ll sustain injury from overuse. I always schedule in plenty of recovery time…(5 on 2 off). However, scientists are now saying that runners have healthier joints than non-runners. In fact, running can provide protection against muscle decay and bone loss. The astronauts at NASA have come up with the C.O.L.B.E.R.T. or Combined Operational Load Bearing External Resistance Treadmill for use in zero gravity for this very reason. Astronauts can now run while many miles above the earth. Finally, running can be one exercise of an overall health and wellness lifestyle. Additionally, experts say that regular exercise is part of a prevention plan to avoid those depressed feelings, or lessen the chances of recurrence. Running provides the exercise and if you run outdoors you’ll have the extra benefit of fresh air and scenery. So, although you may not think of running as the only thing, make it part of your overall exercise regimen.